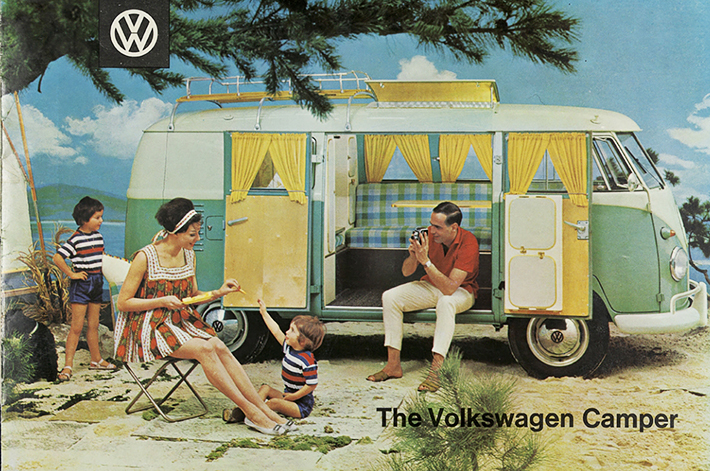 Volkswagen is a German automotive concern established in 1937. The concern is headquartered in Wolfsburg, Germany. 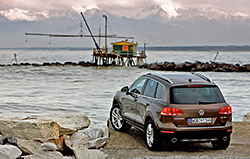 The Volkswagen concern comprises of 342 companies manufacturing cars or providing related service. Today, the company employs over half a million staff. Volkswagen is a holding company of such well-known enterprises as Audi AG, Bentley Motors Ltd., Bugatti Automobiles S.A.S., MAN, Scania AB, Skoda Auto a.s., SEAT S.A., Porsche etc. Volkswagen Konzern stock is listed on the Frankfurt Stock Exchange (XETRA) under the ticker VOW. All factors affecting quotes of the automobile concern Volkswagen can be divided on the factors depending on the company and external. The key factor is revenue made by the company over the period under review. Revenue depends on the company business, the state of the industry and the economy of Germany and other countries where the company conducts its business. To ensure stable revenue in future, the company has to maintain competiveness. To achieve this goal, it has to implement steadily cutting-edge technology in car manufacturing and also conduct high-quality PR campaigns that can inform potential customers about all advantages of the produced cars. If the company meets the requirements, this ensures a rise in stock quotes. Absence of defects in the Volkswagen concern production that may lead to car faults is an important factor. It’s quite often in the automotive industry that producers recall cars over potential faults. This inflicts not only financial damage on the company, but also its reputation. In such cases quotes of Volkswagen stock may fall. 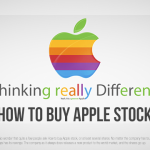 Stock quotes also depend on the stock attractiveness to investors. Volkswagen may ensure active buying of its stock only if the company shows a steady rise in revenue. Besides, the company must have such a plan of future development that make its investors believe in its future. A rise in quotes may be caused not only by actualperformance shown in the released reports but also by the company expectations and forecasts. It’s important that forecasts pushing higher stock quotes come true in the future because failure to achieve the set goals may produce the opposite effect and cause a significant decrease in quotes of Volkswagen stock. Stock quotes of the Volkswagen concern depend not only on the company decisions. Along with them, there are many other factors beyond the company management control. Nevertheless, they may have a significant impact on the concern’s stock quotes. This is why a trader has to consider the following factors. An investor has to pay attention to the government decisions that may change business order in the automotive industry. Such decisions may make Volkswagenoperation easier or more difficult. Stock quotes may rise or fall depending on whether the decisions facilitate operation of the company or not. General state of the economy is of great importance. This factor affects demand for cars and services provided by subsidiaries of the Volkswagen concern. 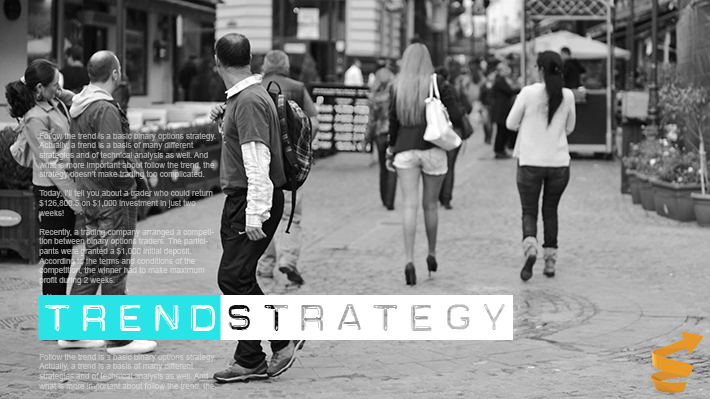 Besides, if the economy is in a weakened state or there is a threat of weakening, this influences investors’ sentiment. Prudent investors don’t put in money in the stock of the companies conducting their business in the industries that may weaken. Low demand for Volkswagen stock may also have a negative impact on the quotes. As of today, the global economy is increasingly interdependent. This is why the prices of Volkswagen stock are affected by the events outside Germany. First of all, this means countries where the company conducts its business. A trader dealing with binary options on stock of automobile concern Volkswagen needs to track changes in government, military operations, disasters etc. 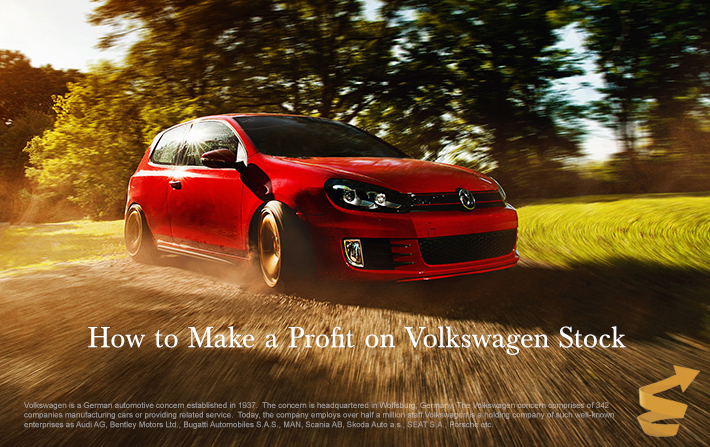 The fastest and most profitable way of earning on Volkswagen stock is to buy binary options on Volkswagen stock. 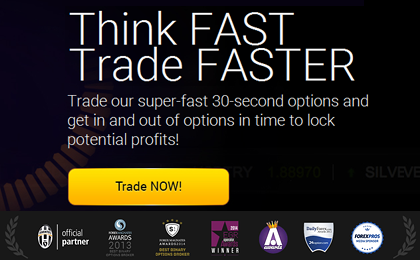 Binary options with a minimum deposit may return a 70% profit in just 10-15 minutes. To earn on options, you need to figure out whether the stock price will rise or fall during a chosen period of time. 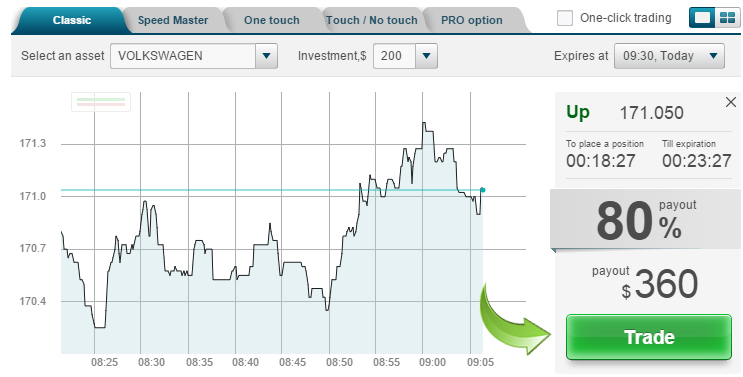 Now I’ll show how you can earn on Volkswagen stock if you trade with TopOption. Few brokers have options on Volkswagen stock available to buy. TopOption is a reliable broker regulated by EU institutions. My option is to expire at 9:30. Now it’s 9:06 a.m., if the stock rises even by a tick in line with my forecast in 24 minutes, I will make an 80% profit. Any of you can earn on Volkswagen stock due to binary options. Undoubtedly, you may buy Volkswagen stock instead of an option but then you need access XETRA, large capital and what is more important your investment may return just 10% per annum. 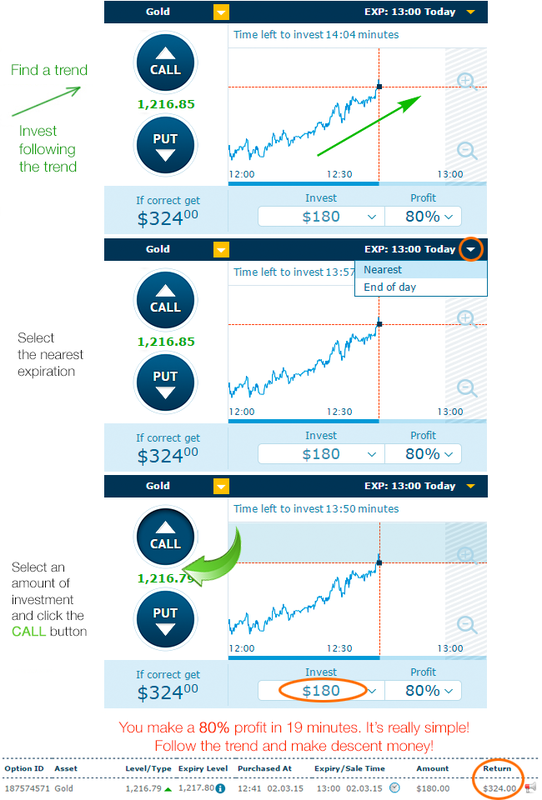 And if you trade options as you have seen you may make an 80% profit in just 24 minutes! Registration is available to everyone aged 18 and older. 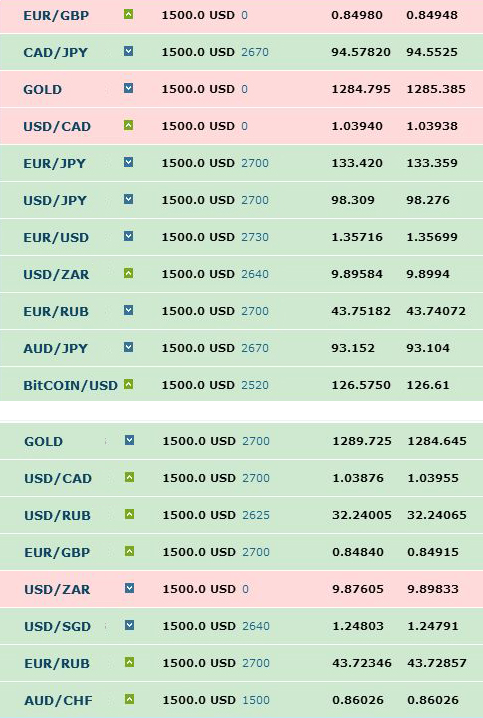 It takes just a minute and opens an ocean of possibilities because you may buy binary options not only on stock of the top world’s companies but also on oil, gas, currencies, stock indices etc.